Availability: (39 item in stock items in stock) Warning: Last items in stock! Colinox is the caramel-coloured drinkable suspension to improve the gastric function; it contains simethicone and good bacteria. The suspension is dosed in droplets to facilitate consumption of the product. It is the medicinal product with mechanical effects. It reduces surface tension of the gas bubbles forming in the digestive system. 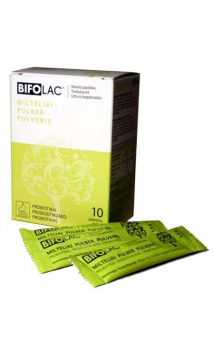 It is used for baby, children and adult meteorism, aerophagia and the gripes related to distension of the stomach as well as in the case of modified intestinal microflora. 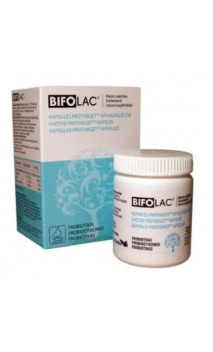 It is also used to relieve dyspeptic disorders in all cases, when shortening of the stomach emptying time is required and in the case of irritable bowel syndrome. 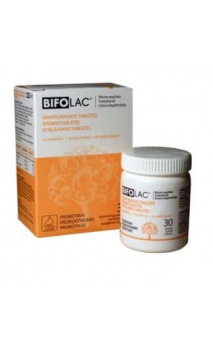 It is also used as complementary treatment for Helicobacter Pylori related disorders. Simethicone (30 % emulsion), Bacillus Coagulans spores (also known as Lactobacillus sporogenes, minimum 1.5 billion/g), fructose, sodium benzoate, aroma. Shake well before use. The product is viscous so slight but sufficient pressing of bottle walls is required to ensure the right dose. 20 drops (can be dripped into a liquid) 2-4 times a day, preferably after meal or as prescribed by your doctor. 10 drops (can be dripped into a liquid) 2-4 times a day or as prescribed by your doctor. Keep out from heat sources and reach of children. The product maintains its full functional effects on the stomach 30 days from the first opening. The product should not be used in the case of increased sensitivity to any of its ingredients. Consult your doctor before use, if you are pregnant or breastfeeding. Stop using and visit your doctor in the case of adverse reactions. Close the bottle tight after use. The product should not be used after expiry date indicated on the package. Lactobacillus sporogenes bacteria may affect organoleptic characteristics of the product. However, possible changes in colour and/or taste of the product do not affect its quality.